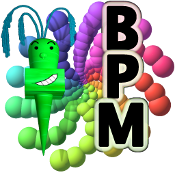 Automatic BPM Analysis for MP3s. 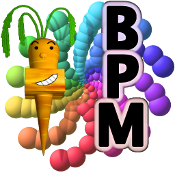 Beat Counter, Beat Monitor copyright 1999-2011 Cubic Carrot Software. All rights reserved.